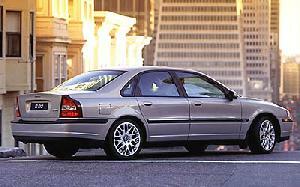 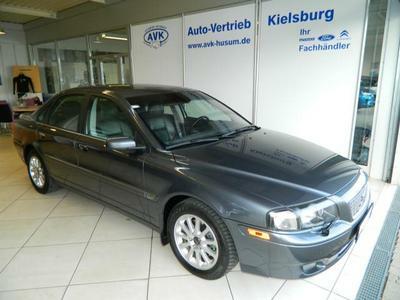 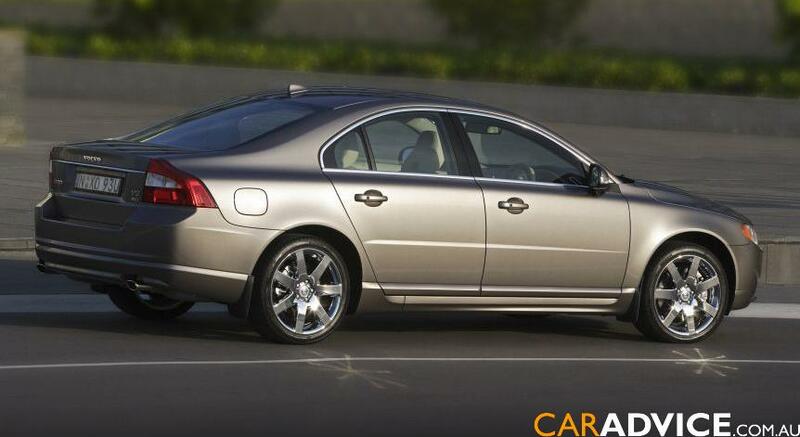 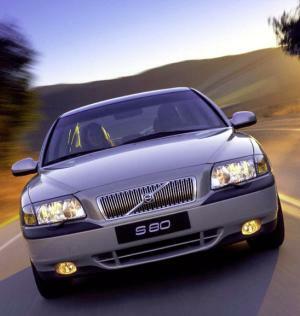 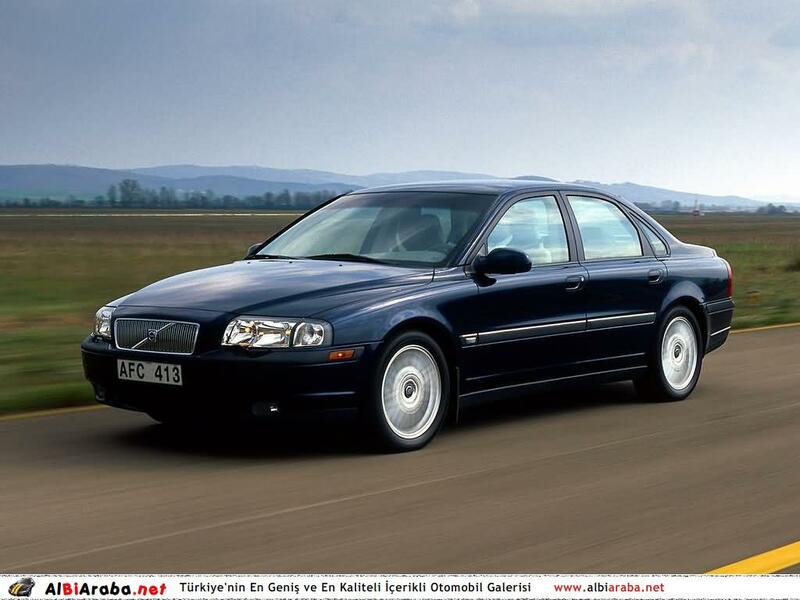 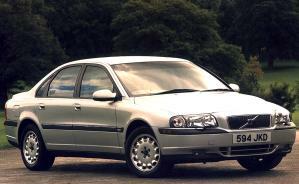 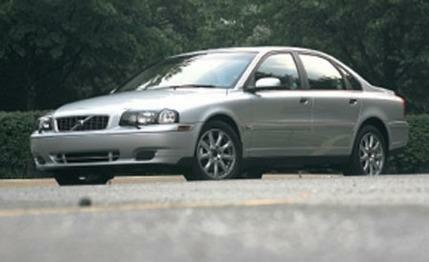 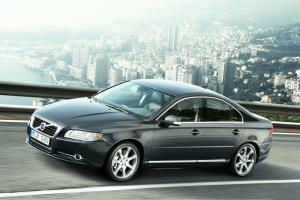 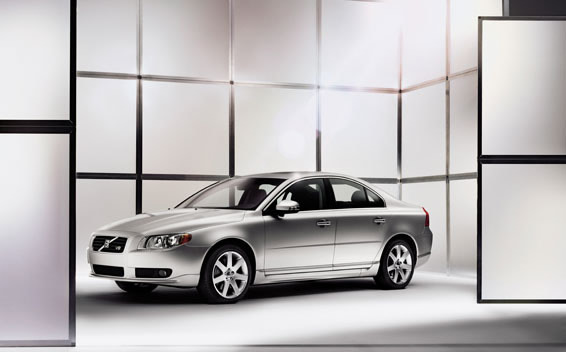 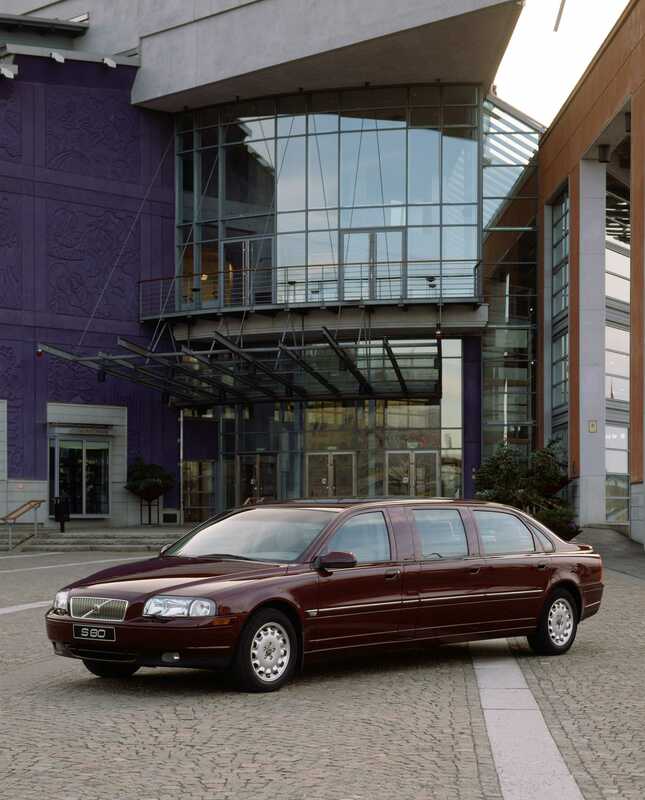 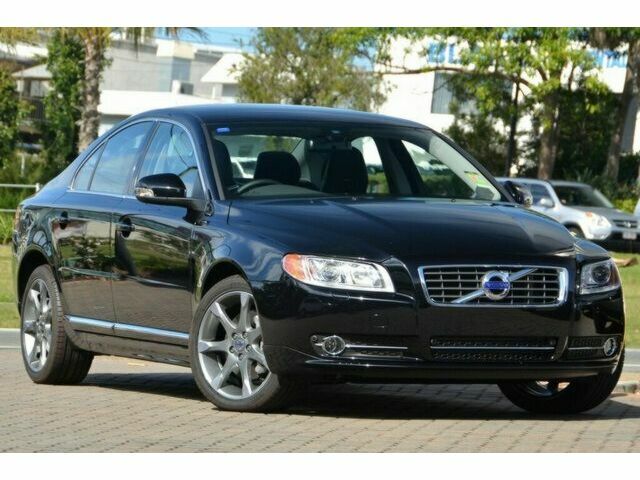 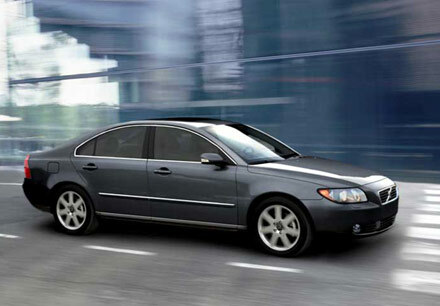 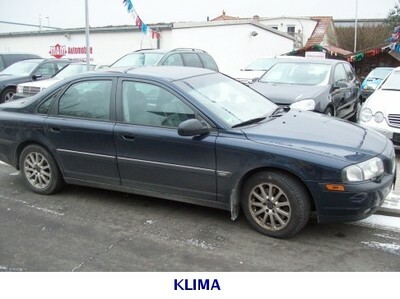 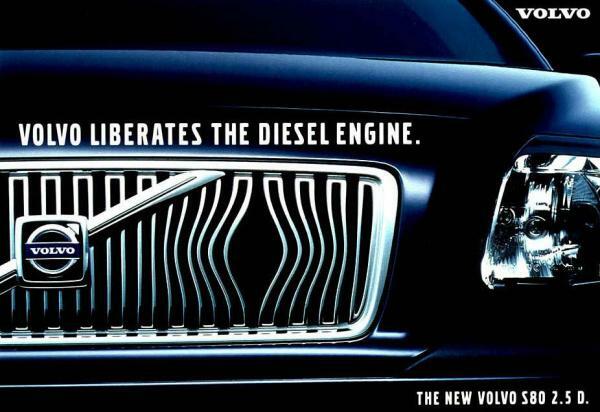 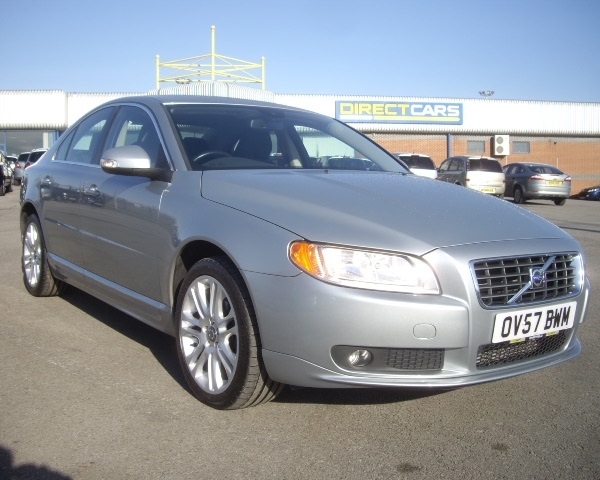 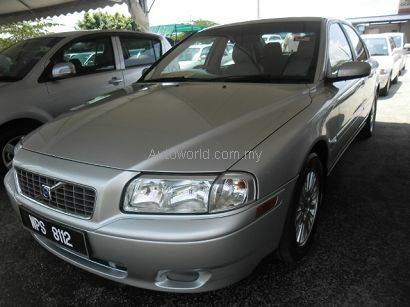 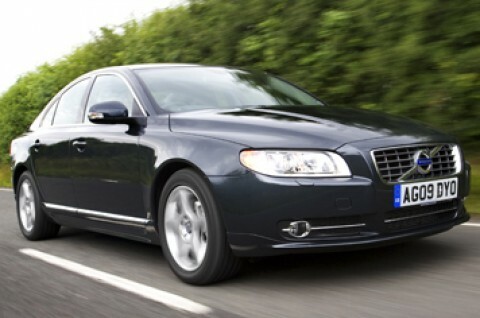 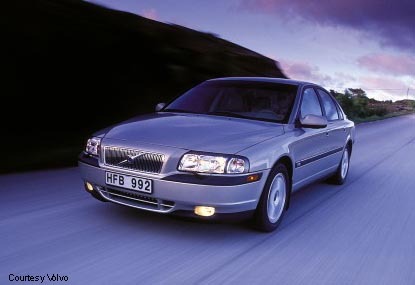 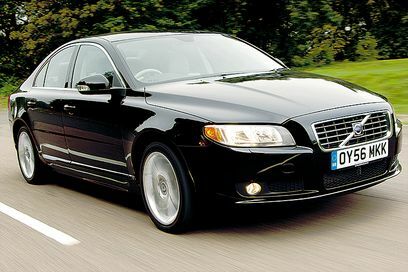 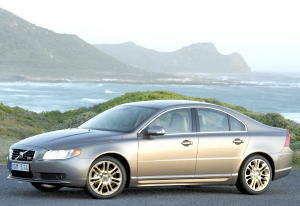 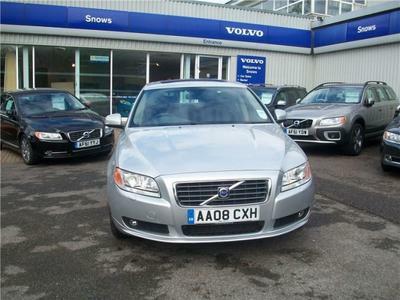 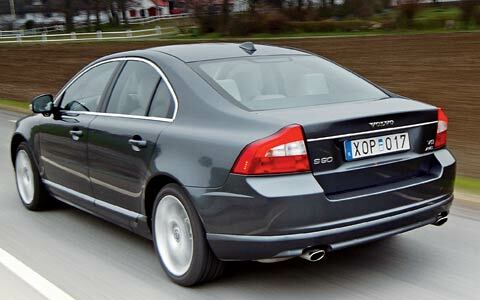 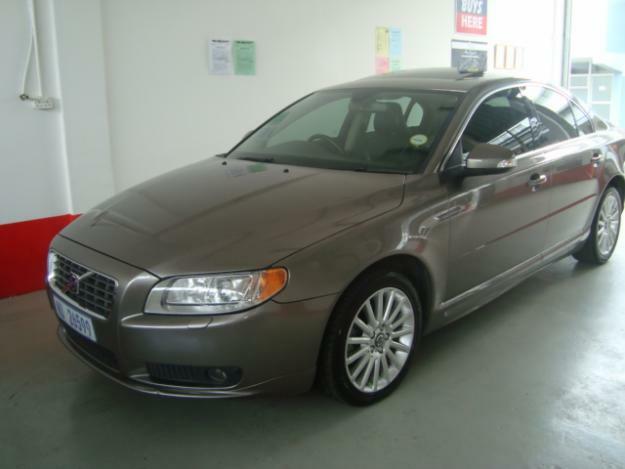 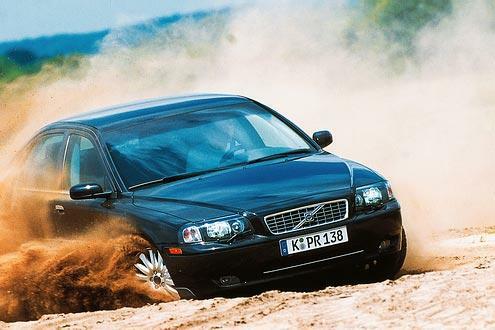 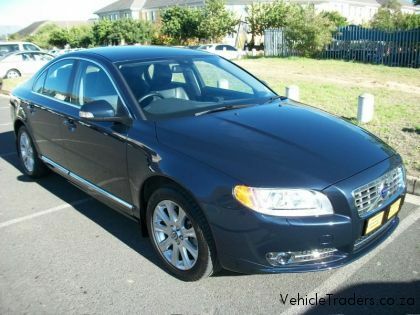 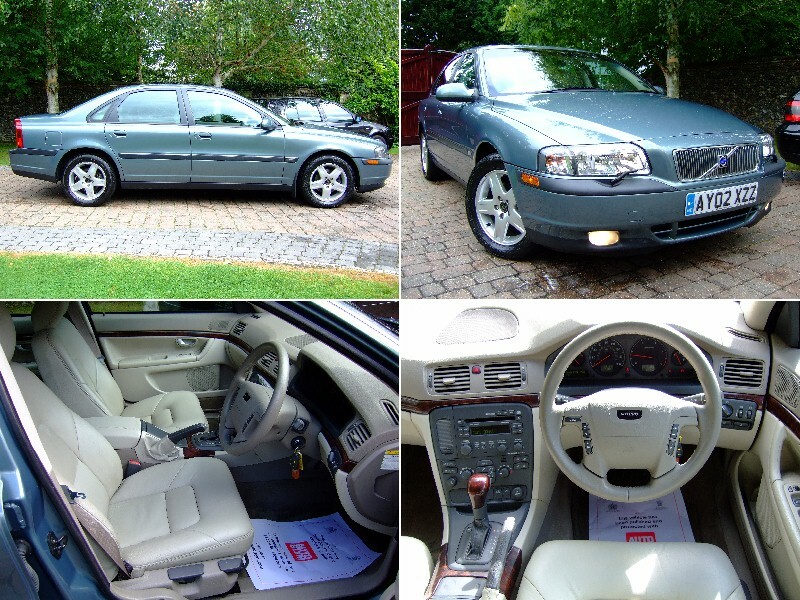 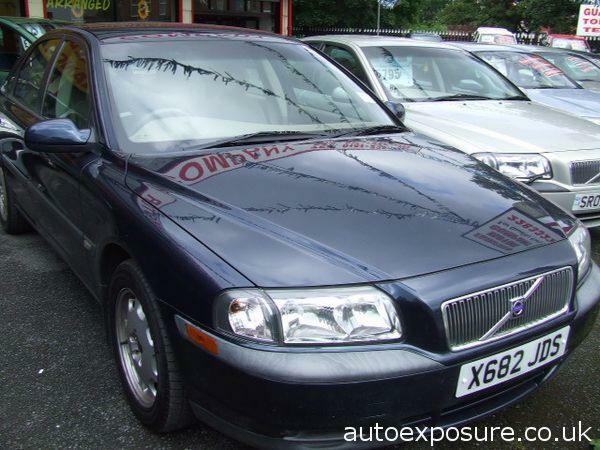 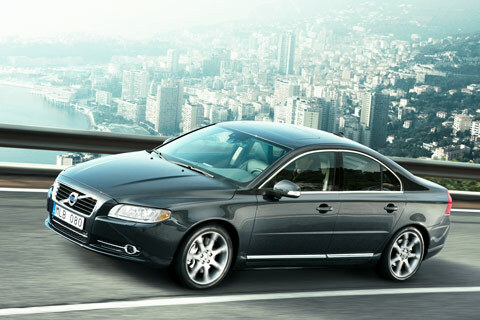 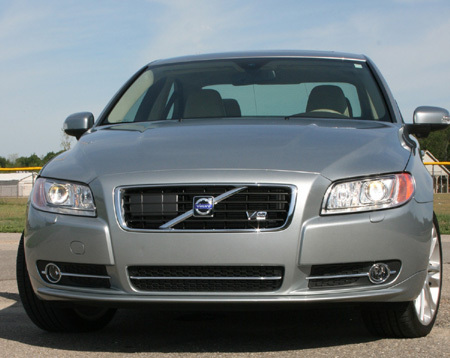 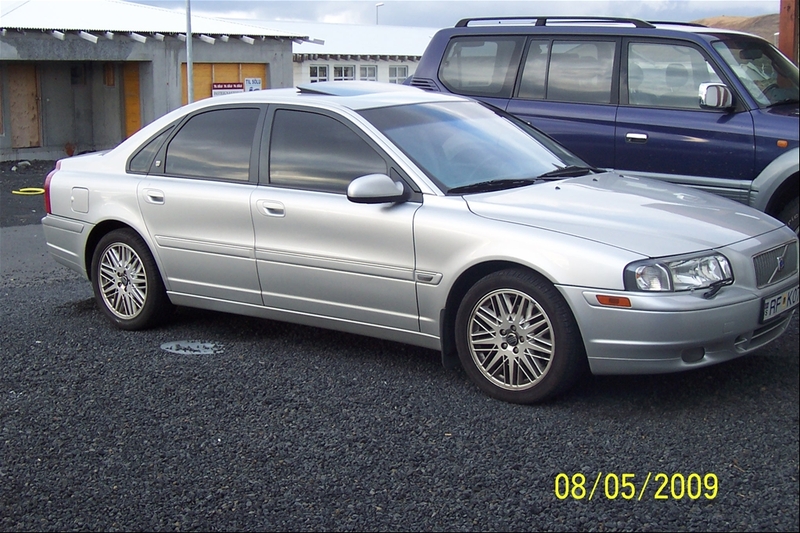 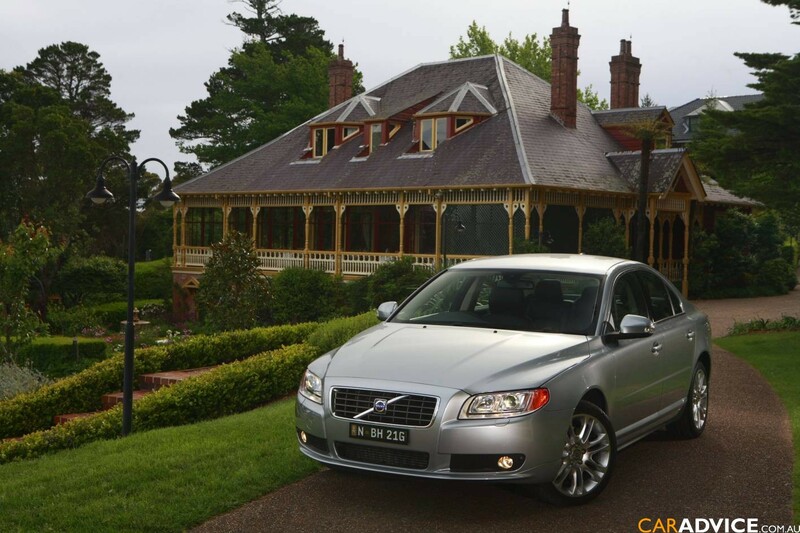 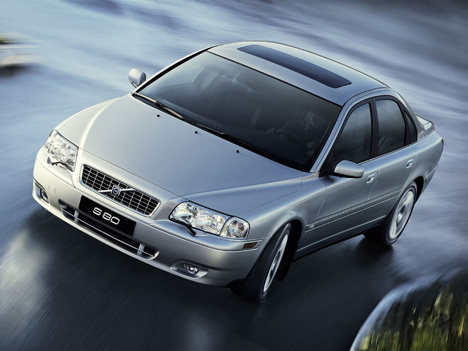 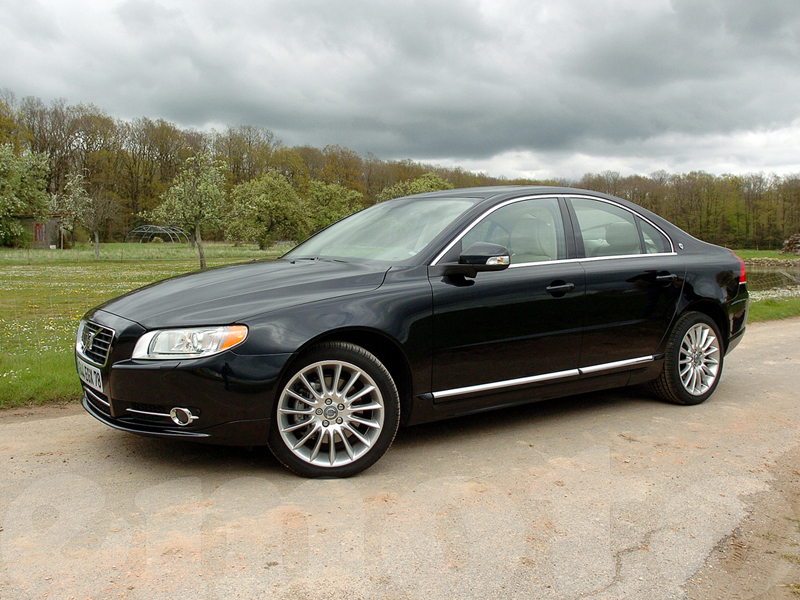 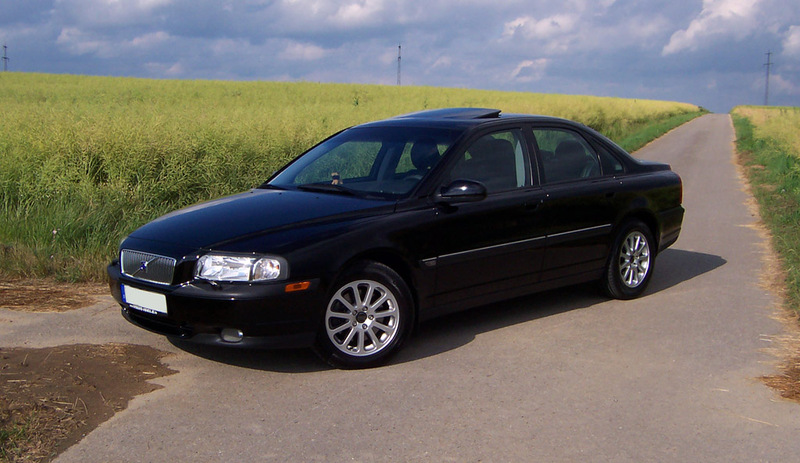 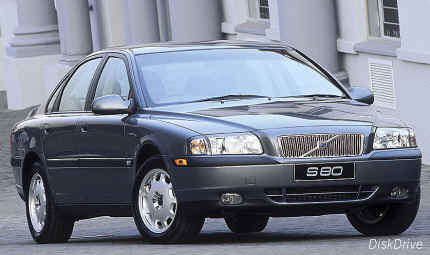 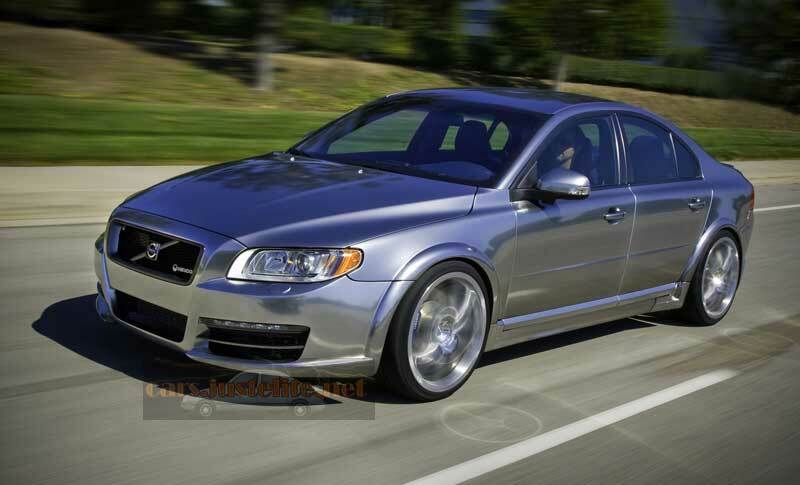 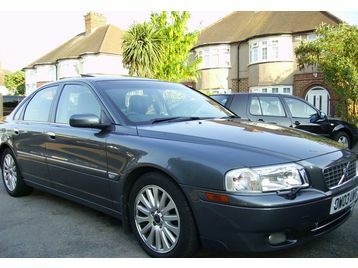 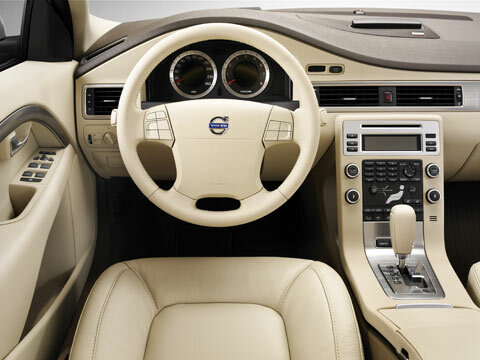 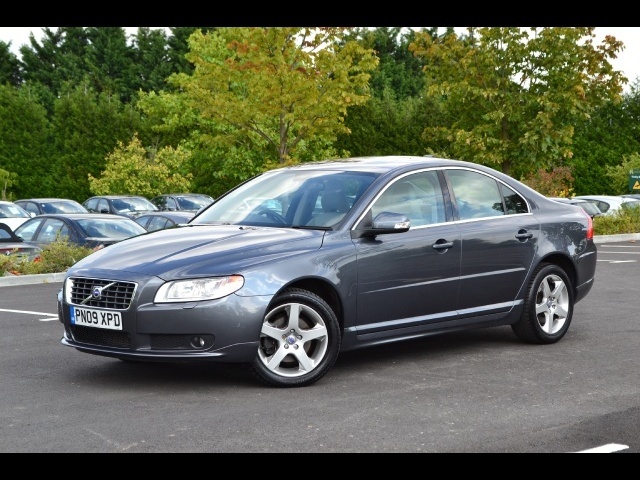 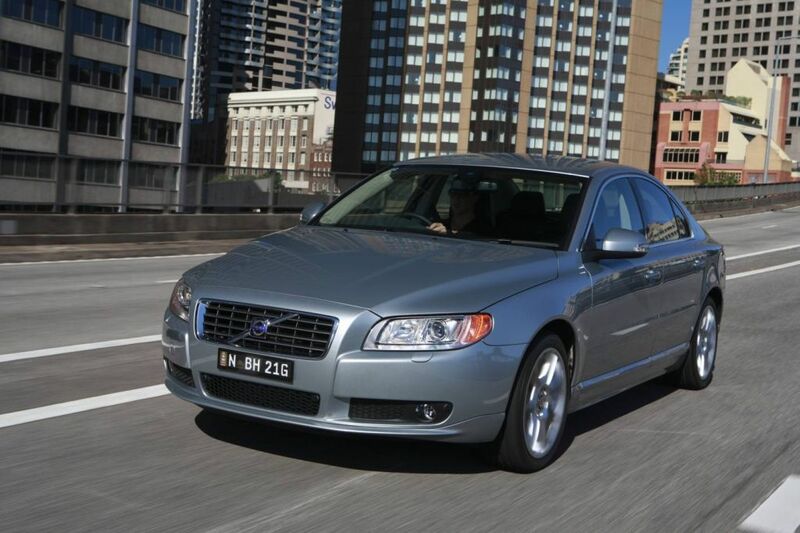 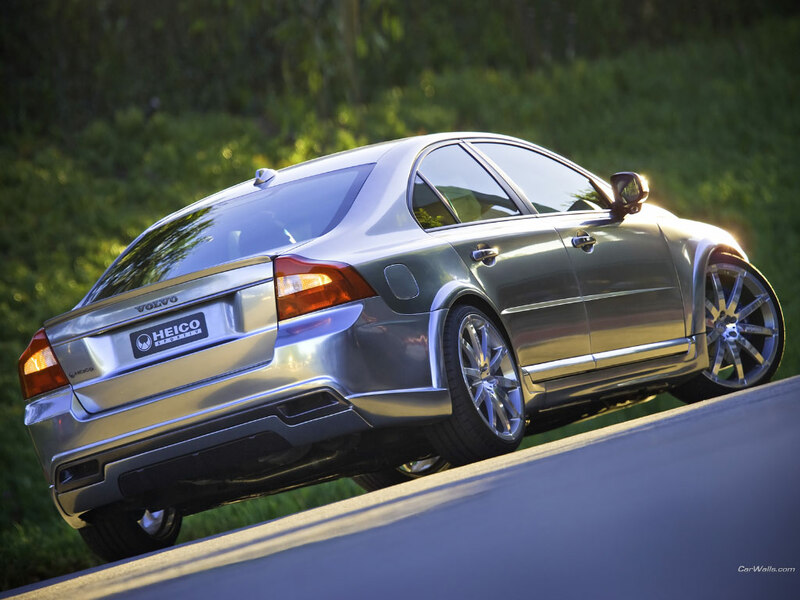 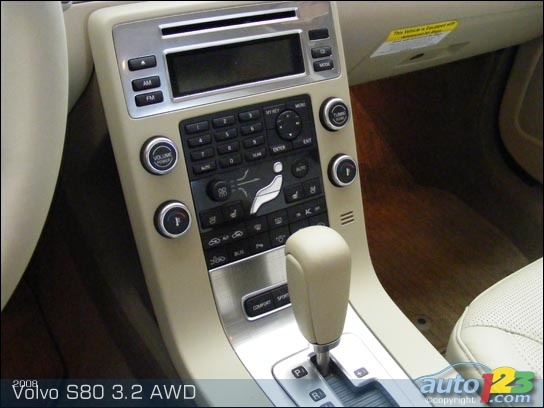 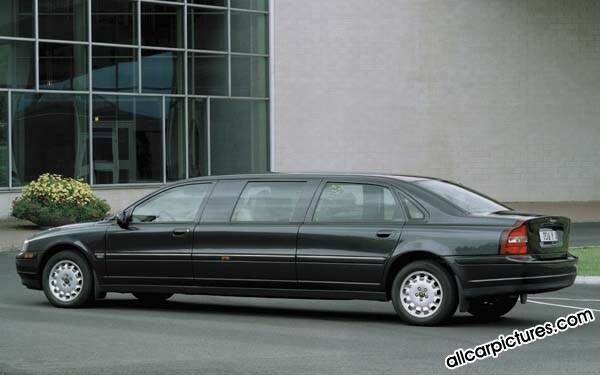 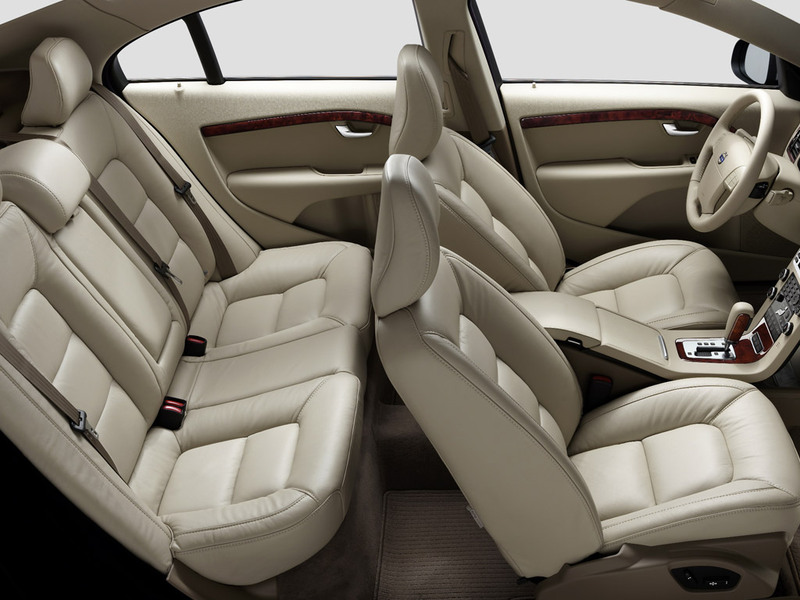 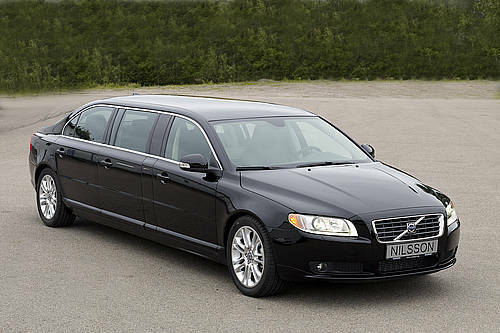 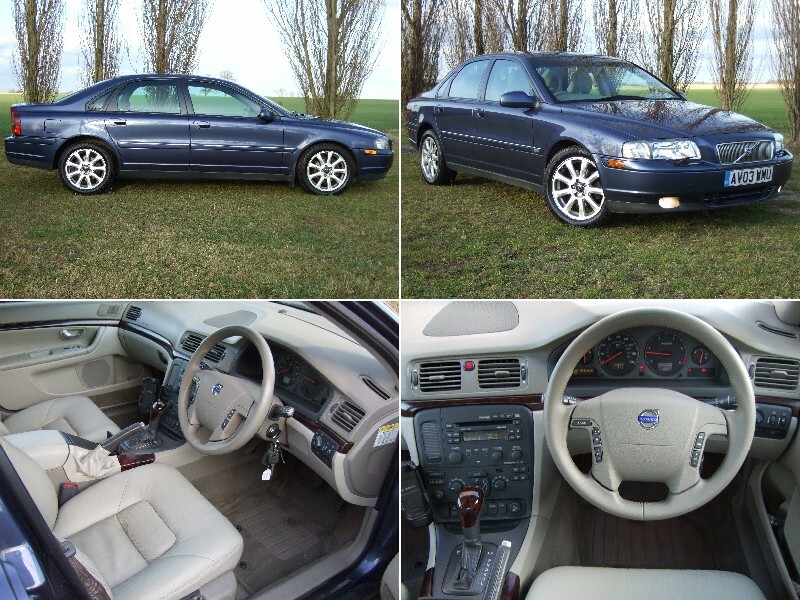 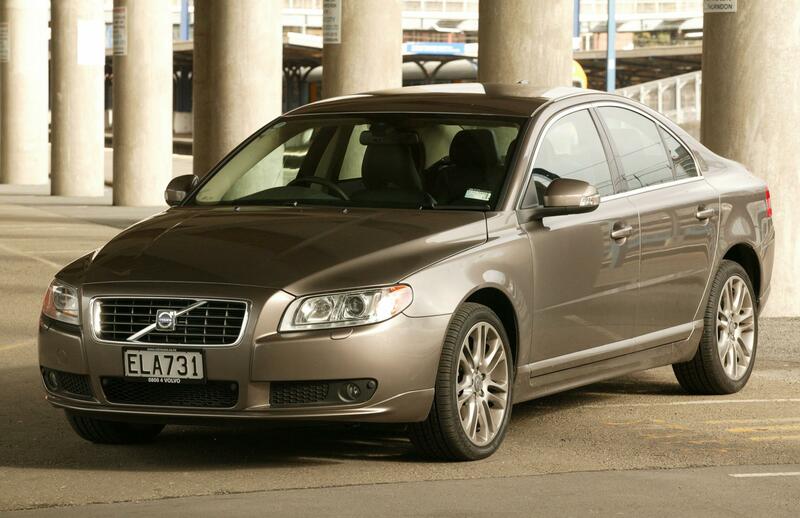 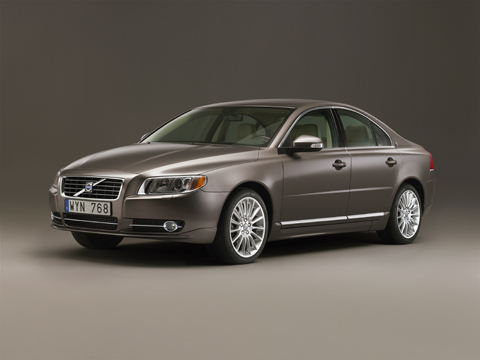 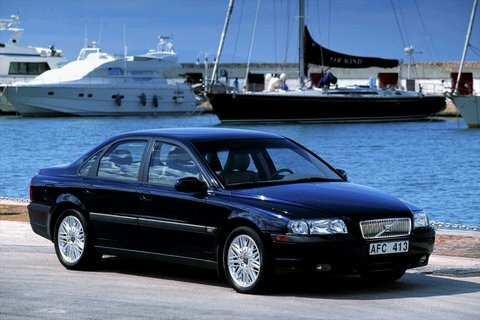 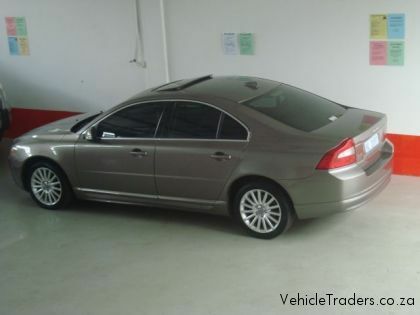 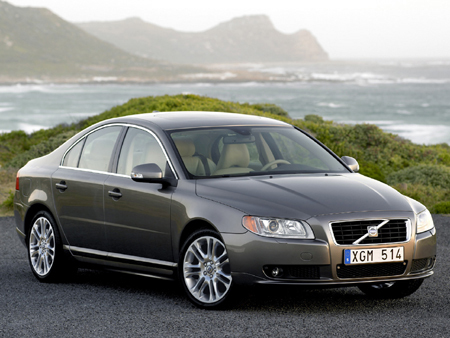 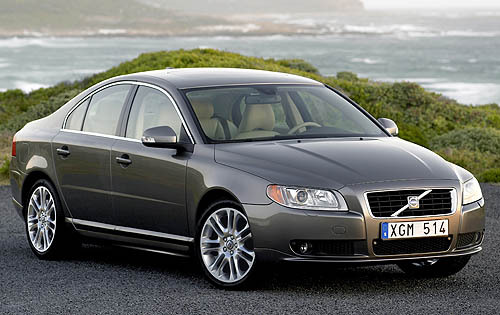 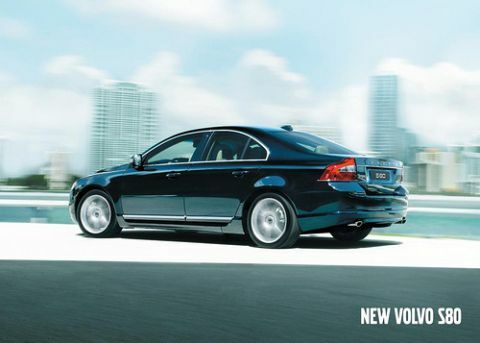 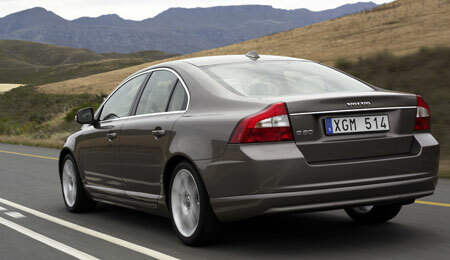 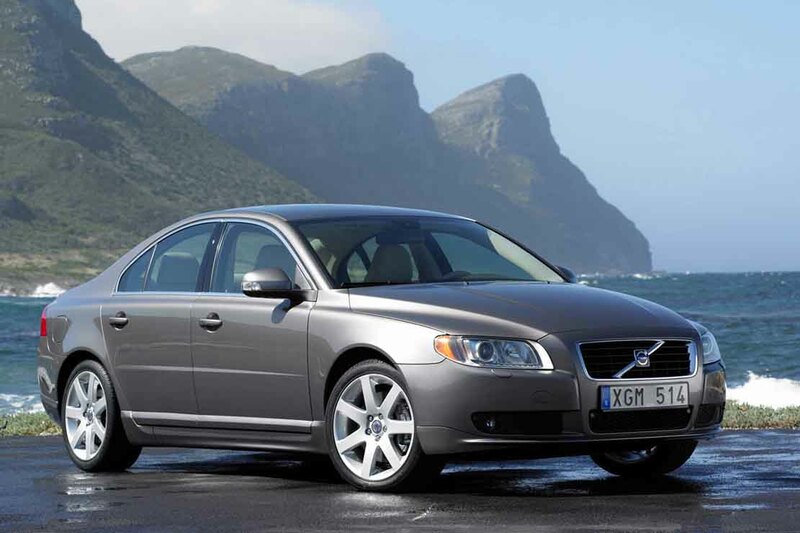 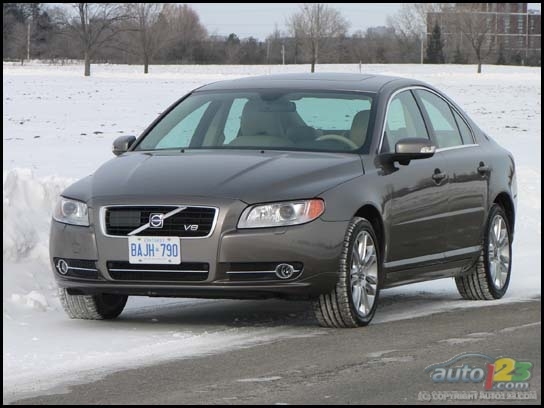 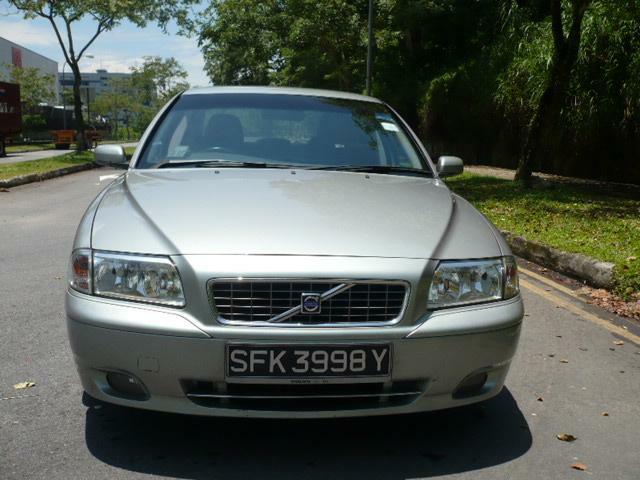 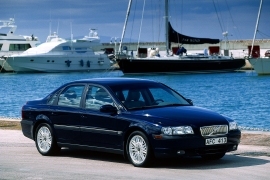 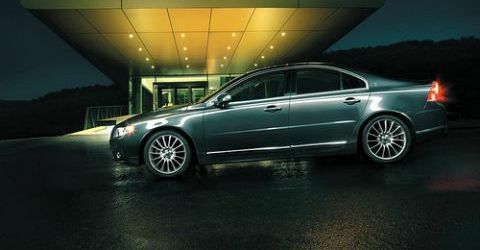 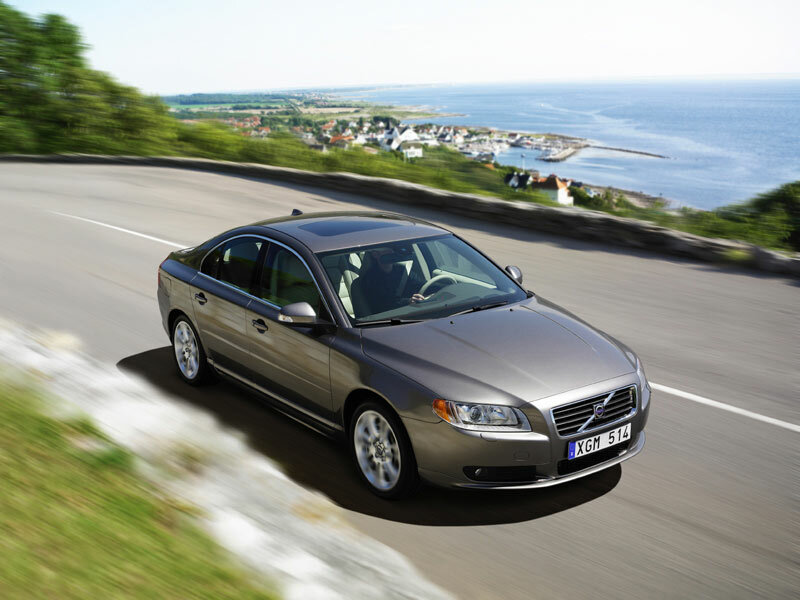 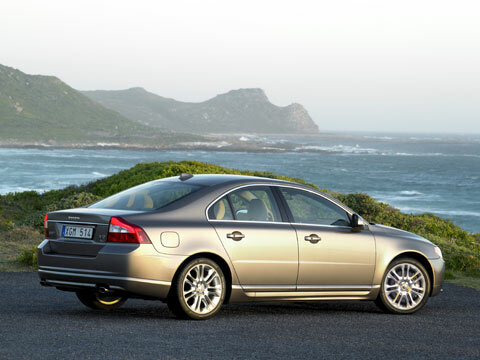 The Volvo s80 is a spacious sedan with airy cabin and plenty of legroom for the people. 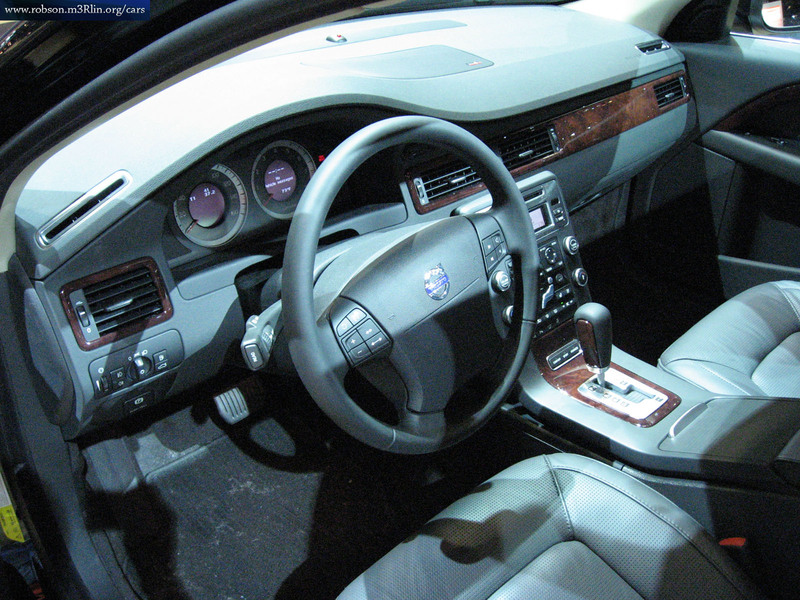 All the cabin controls are fine and there are two knobs for the stereo as well as adjusting the cabin temperature. 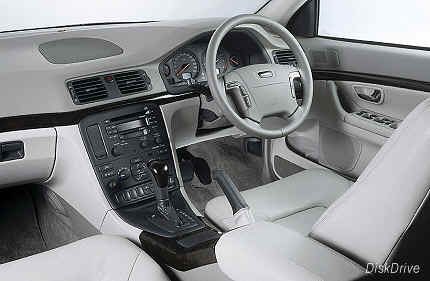 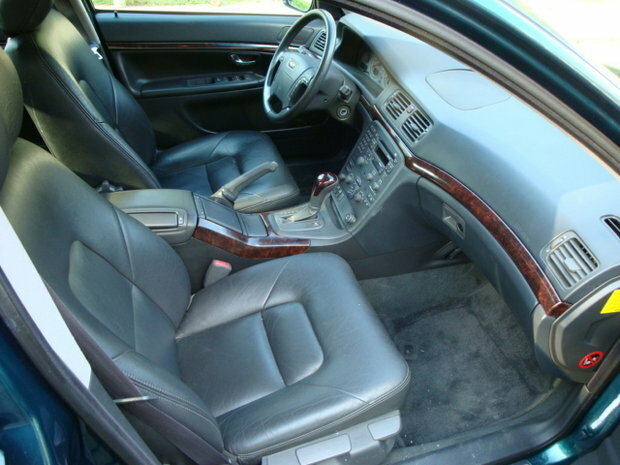 Steering wheel is adjustable apart from space for the people sitting in the rear seat. 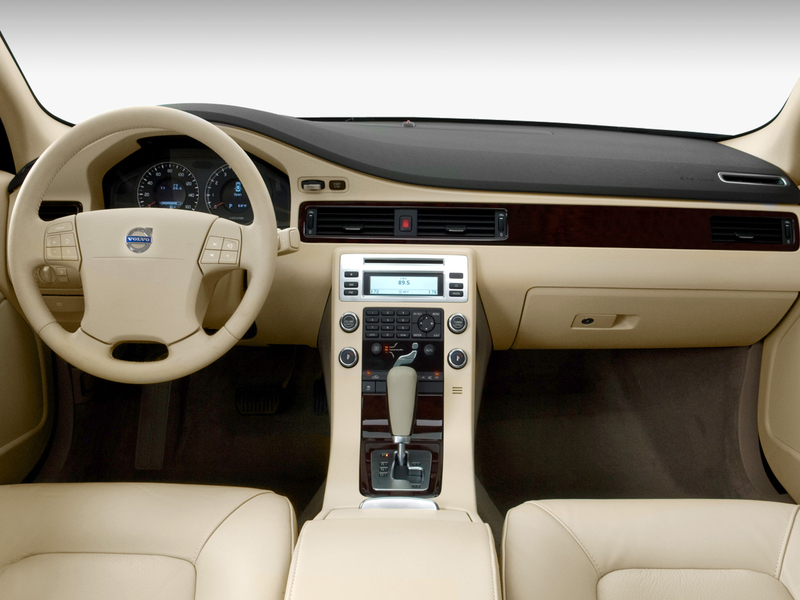 Volvo infotainment system is embedded into the car with a seven-inch screen. 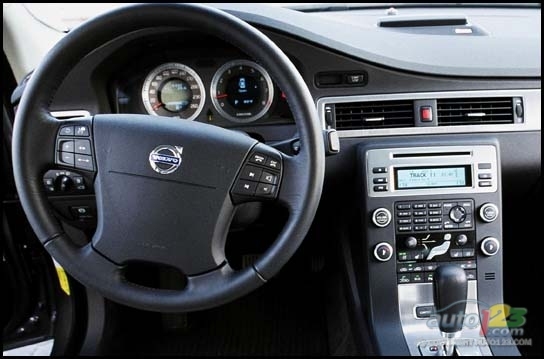 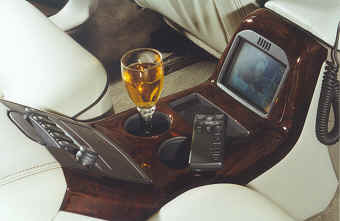 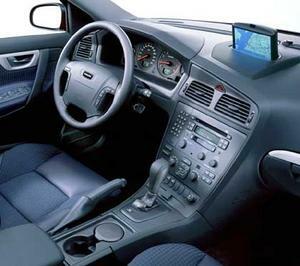 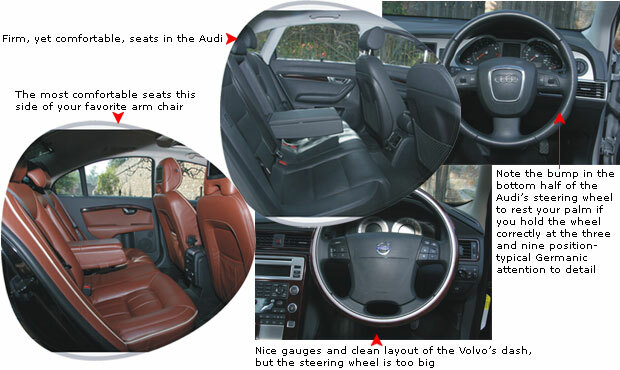 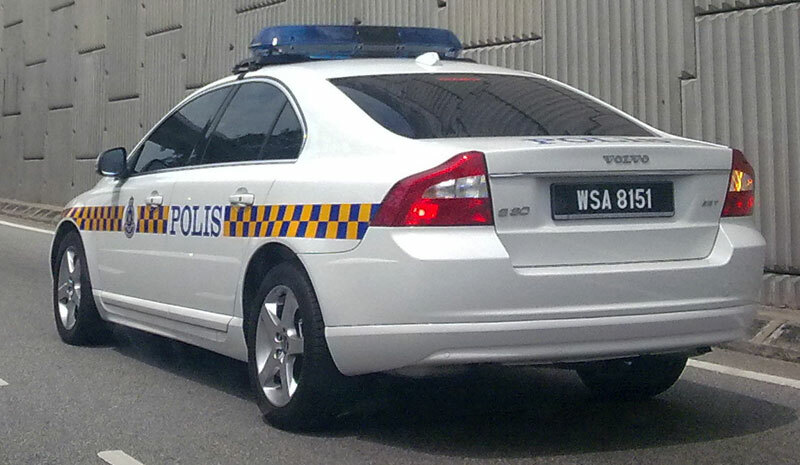 Some of the accessories include panoramic camera, navigation system and reversing camera. 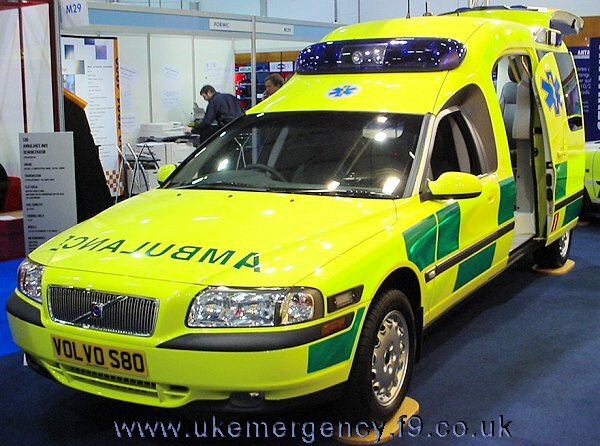 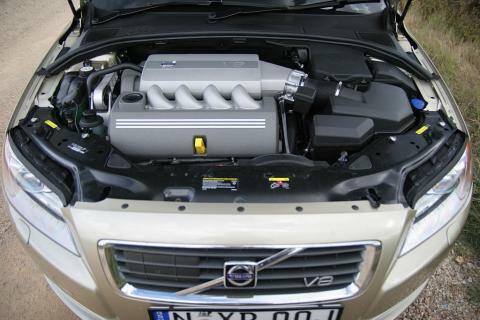 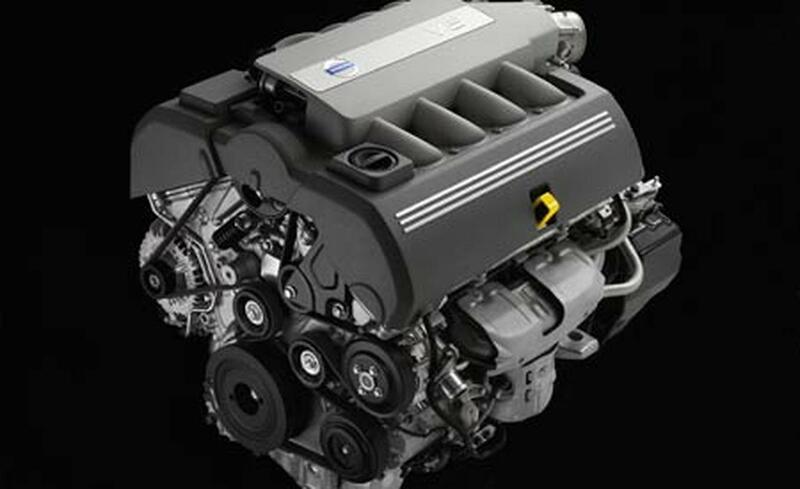 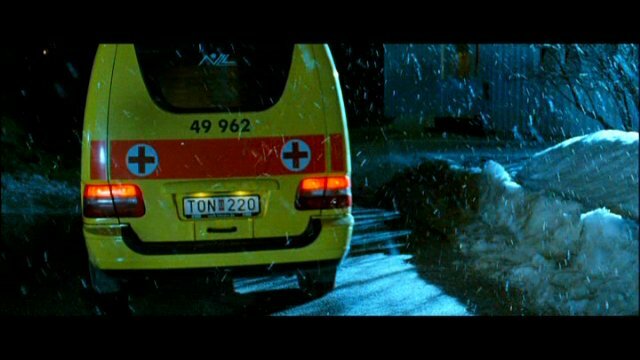 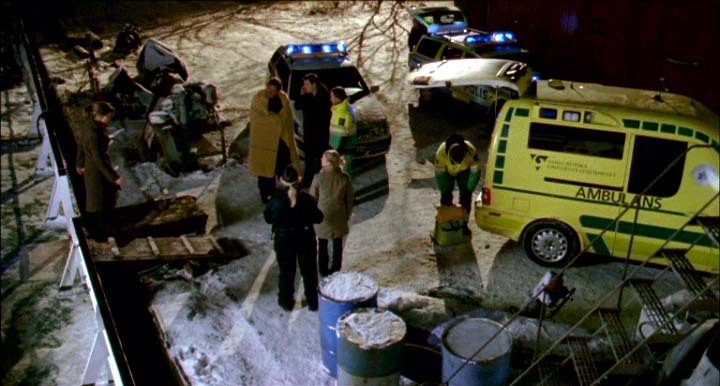 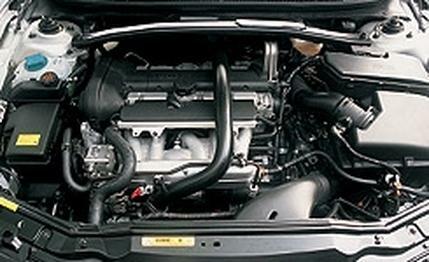 The car incorporates the T4 engine with 1.6 Litre capacity. 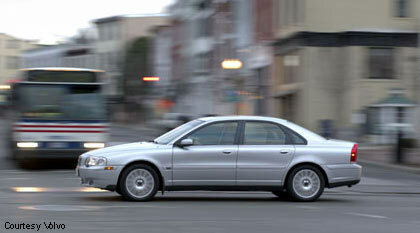 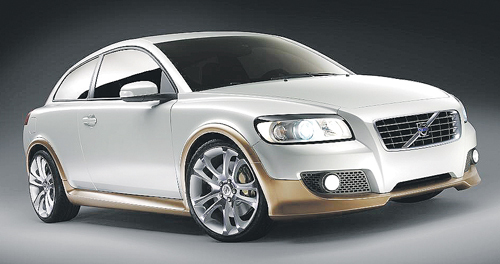 As far as acceleration is concerned, it reaches a speed of 60 miles per hour in 8.5 sec.